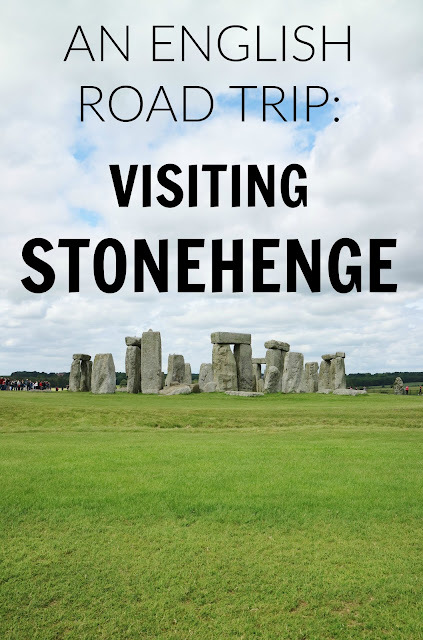 Life of Libby | Travel & Lifestyle: Day 1 Of Our English Road Trip - The New Forest and Stonehenge! We drove into the New Forest via the M27, just past Southampton. and headed towards Bolderwood Deer Sanctuary. There are plenty of free car parks and picnic spaces, so we made full use of this! After driving past a herd of wild ponies, we parked up and had a picnic feast of pork pies, scotch eggs, sausages rolls and fruit. If you fancy it, there are also stands where visitors can have a BBQ. Before heading back in the car we went on a short walk. There are signposts for three walks near the deer sanctuary - 1/2 mile, 1 mile, and 3 miles. We opted for the one mile walk which took us around half an hour at a leisurely pace. At the end of the walk we were even lucky enough to spot several deer at the viewing platform. We then got back in the car and headed north towards Stonehenge. Along the way we drove past tens and tens of ponies, including the cutest foals! I'd never been to the New Forest before, and had no idea that there were so many horses. We drove past New Forest ponies, little Shetland ponies, and even cows all hanging out together! 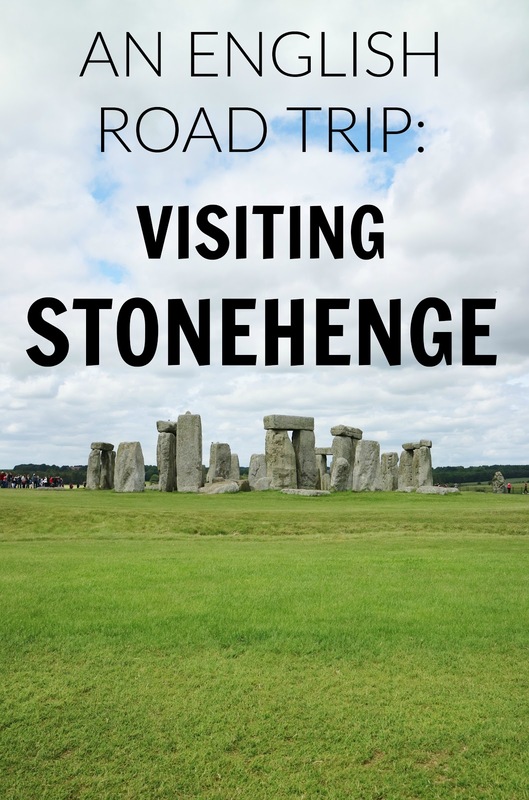 It took us roughly an hour to reach Stonehenge from the Bolderwood Deer Sanctuary. 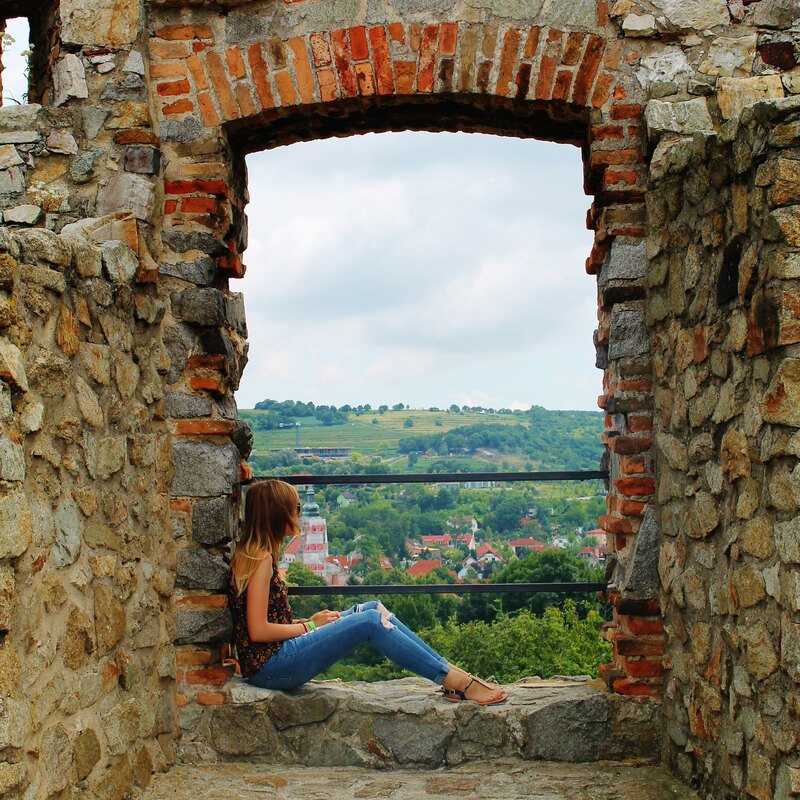 Today you can still catch a glimpse of the iconic stones from the nearby road, but your best option is to pay and walk up closer. Tickets cost £16.50 (approx. $21) for adults or £14.90 ($19) for students, so it's definitely not the cheapest! However, English Heritage and National Trust members can go for free. The visitor centre where you will collect your tickets from is roughly a half an hour walk from the stones. You can opt to walk through the countryside, or there are also free shuttle buses that run every five minutes. We chose to take the bus on the way there as there were no queues, and then walked back as the weather started to warm up. Next to the visitor centre there are models houses replicating the style of homes the builders of Stonehenge would have lived in. There is also the Stonehenge exhibition which is included in the price of your ticket. 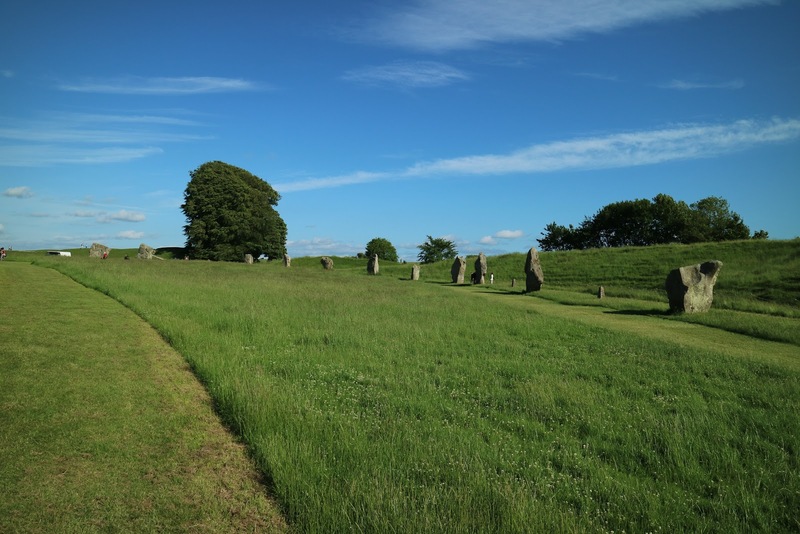 Still with a couple of hours left in the day, we drove 40 minutes up the road to the lesser known Avebury Stone Circle. Unlike Stonehenge, these stones are completely free to visit. They also aren't fenced off so visitors can walk as close as they like to the stones. In the middle of the village, we stopped and had a drink at the Red Lion Pub - 'the only pub in the world located a stone circle'. There's a small car park to park up in and plenty of tables outside to enjoy the sunshine. Which brings us to the end of the first day of our mini-road trip! 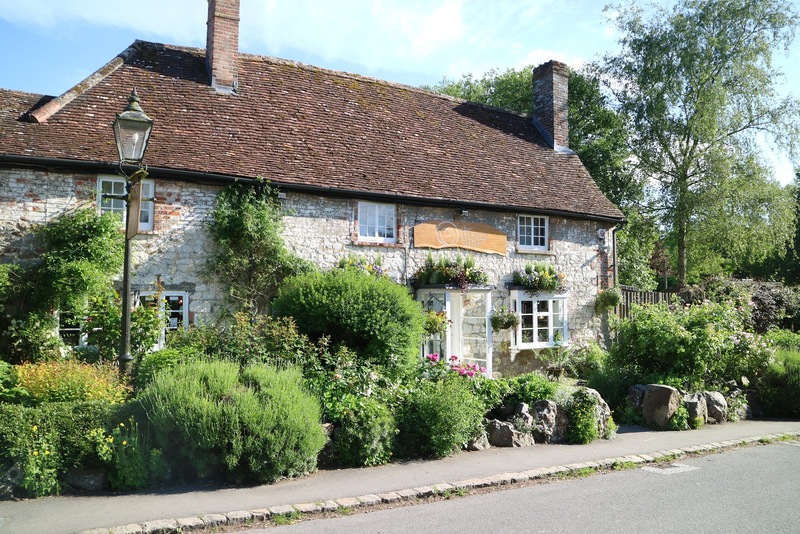 Next stop - Lacock Village in The Cotswolds!